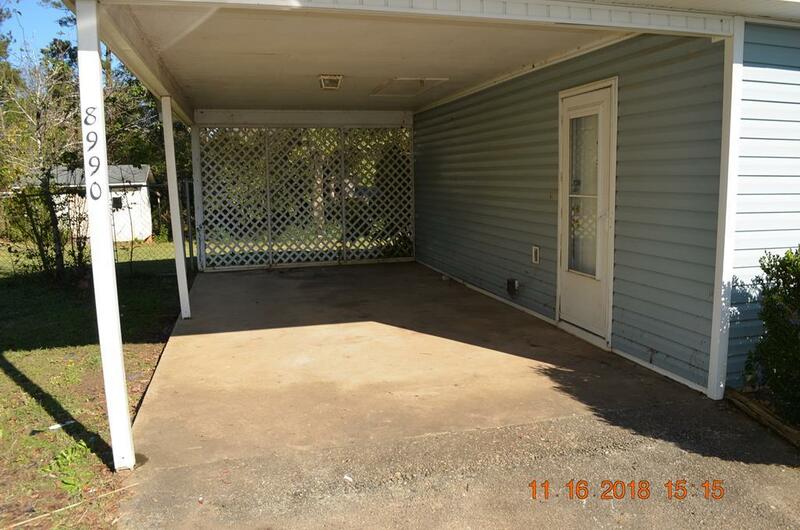 Remarks at 8990 Feagin Road Macon, GA - Ranch style home with single carport,rear screened porch. 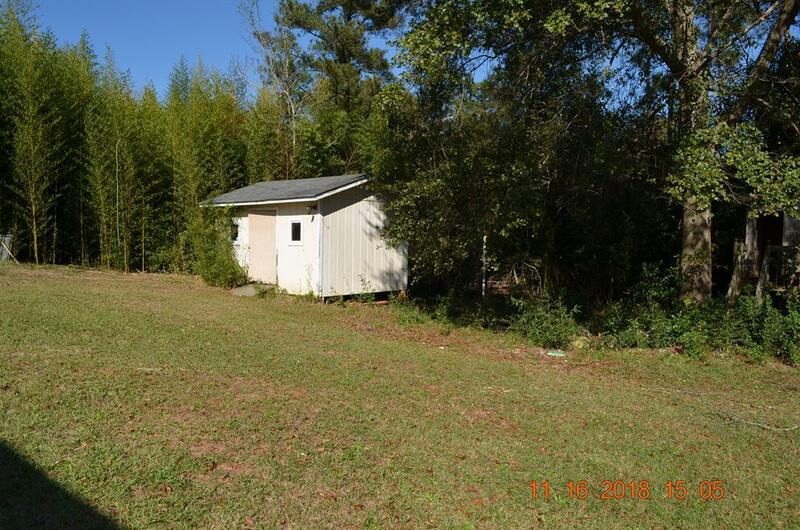 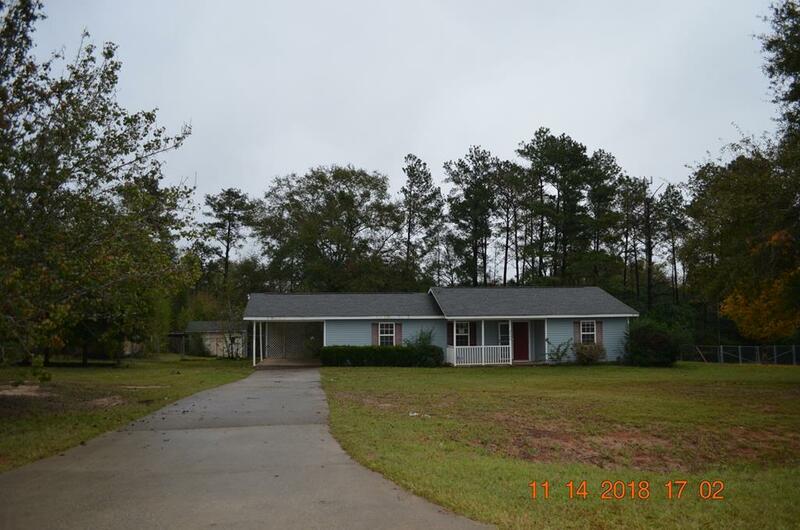 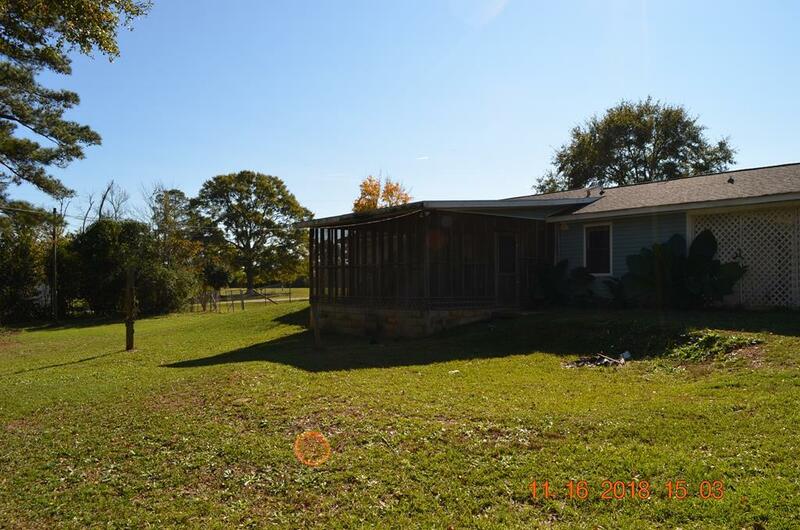 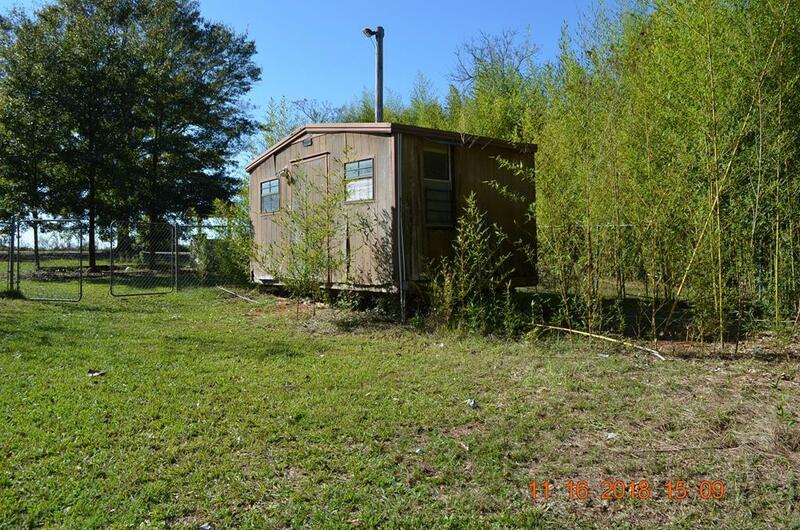 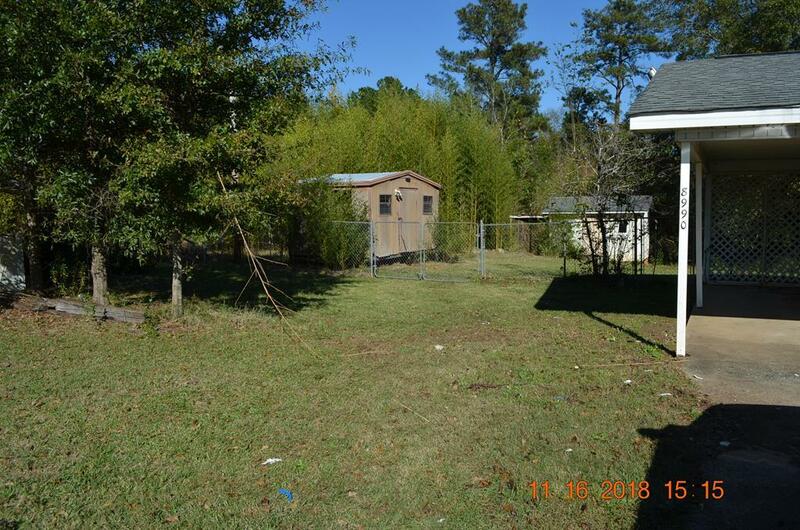 Fenced yard and two out buildings.One acre tract. 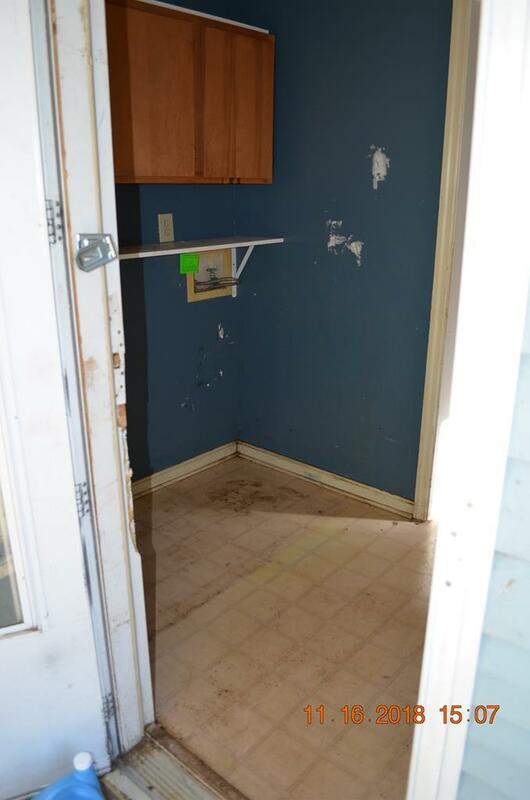 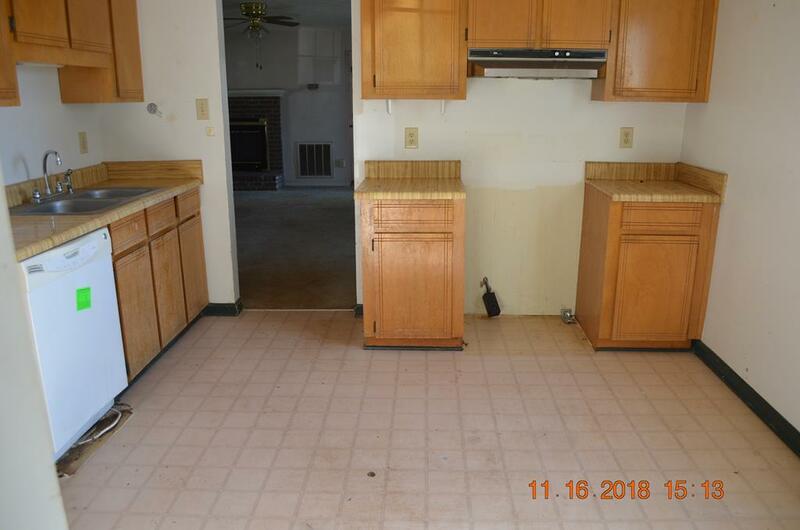 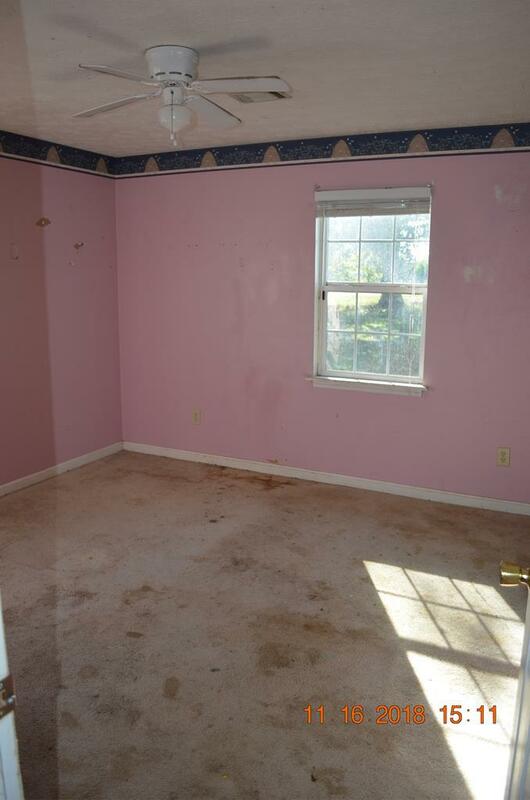 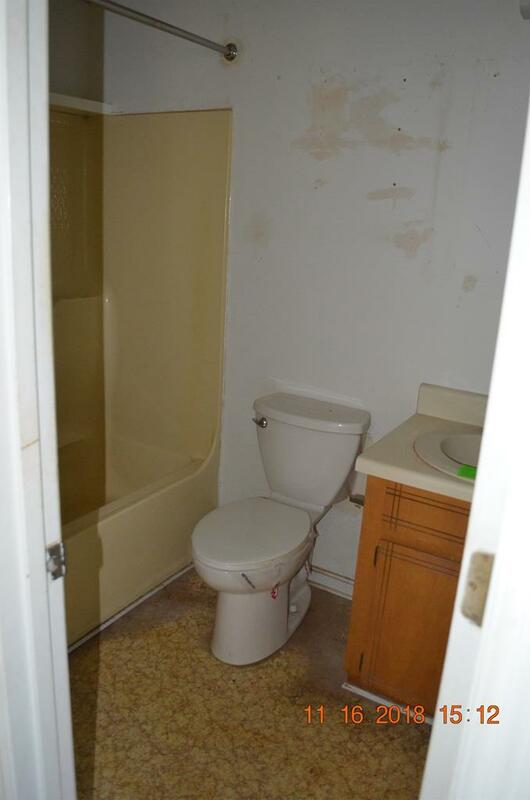 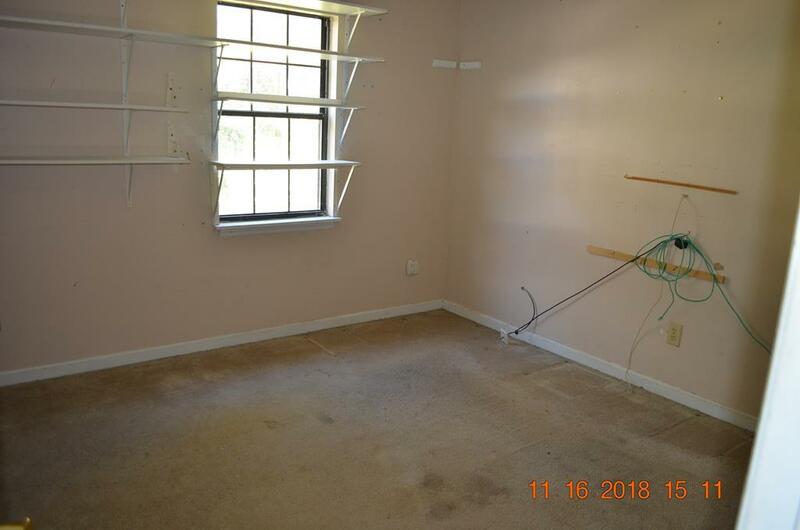 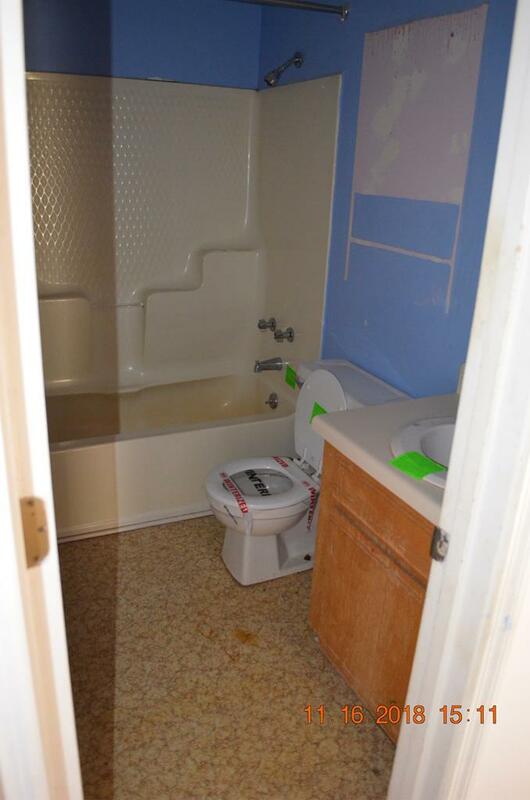 Does need TLC,priced to sell As Is .Due diligence requested prior to offers.Cash sale only. 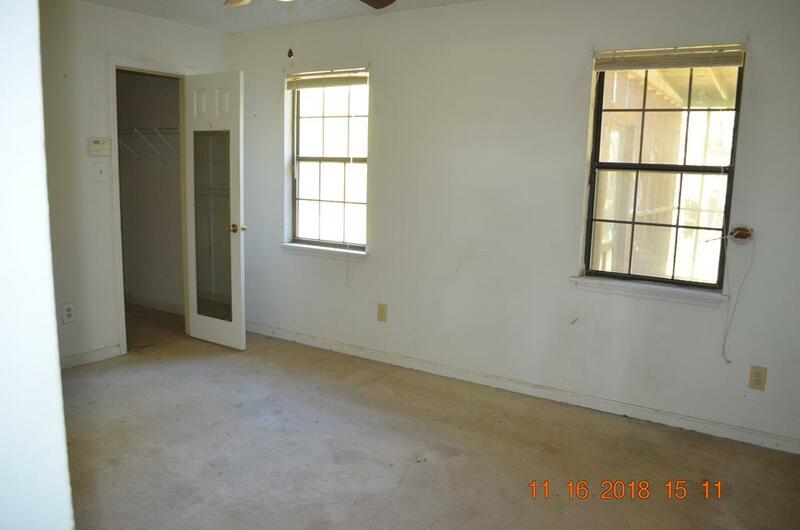 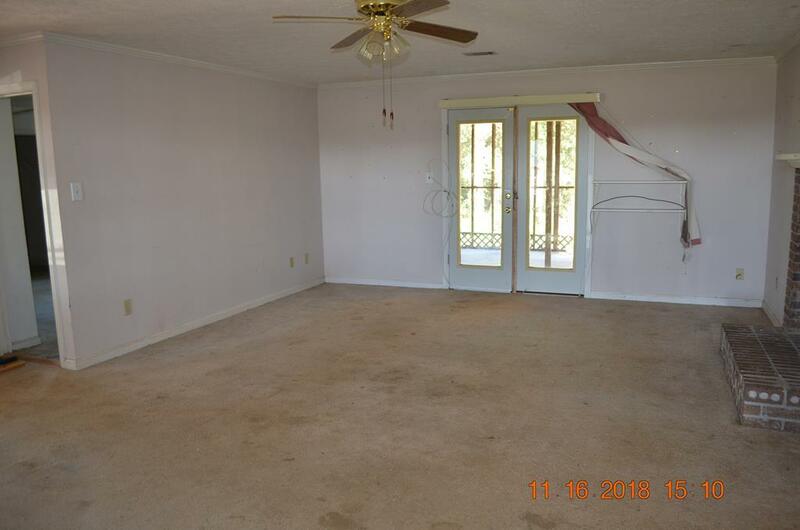 Buyers must accompany agent when viewing.